Do you need to move? 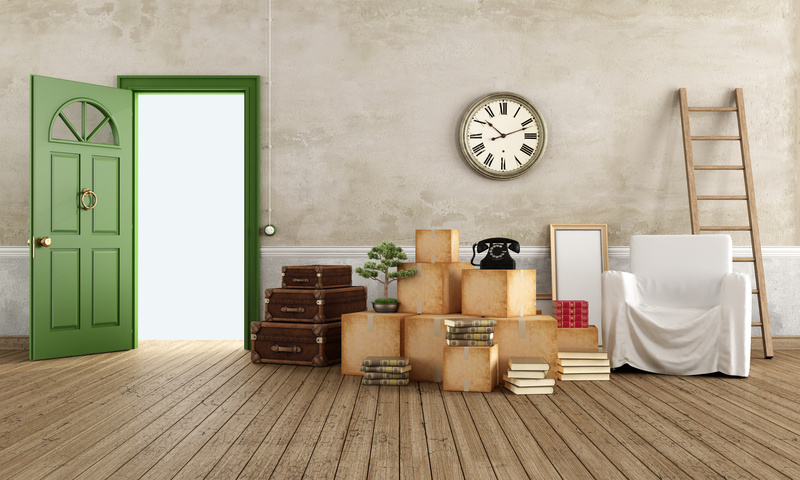 At Freddy Duncan & Sons Moving & Storage our professional staff offers the best service available in Cookeville, Crossville, Fairfield Glade and the surrounding areas. For more information contact us today! We are the premier moving company for Middle Tennessee and are ready to assist you as your trusted moving company! 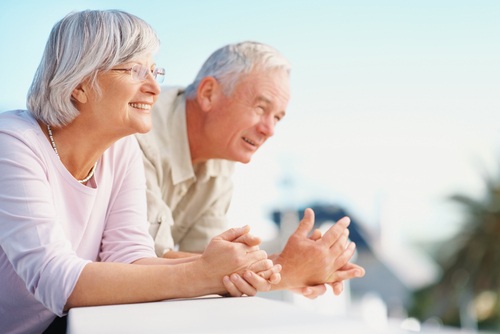 Freddy Duncan & Sons Moving & Storage is proud to offer relocation packages for your upcoming retirement. 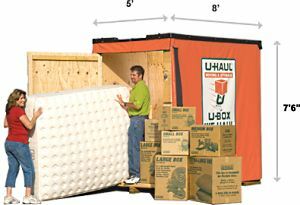 Pack up your UBoxes and we'll store them in our secure warehouse or ship them anywhere. Moving Professionals for Over 30 Years! Do you need to move? At Freddy Duncan & Sons Moving & Storage our professional staff offer the best service available in Tennessee and surrounding states. For more information contact us today! We are the premier moving company for Middle Tennessee and are ready to assist you as your trusted moving company! Ready To Move? Need Some Storage? We're Here.